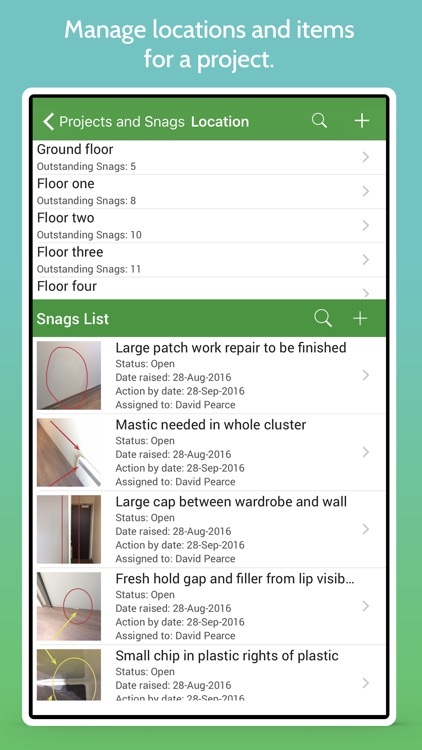 SnagID allows you to manage your projects, locations, snags, defects, inspections, issues, Punchlists / Punch Lists, Checklists and many more for your site work from opening to handover. 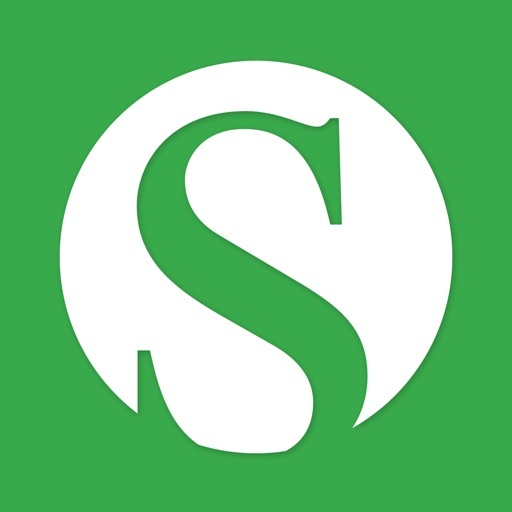 SnagID will change your workflow, enhance your supervision quality and save you a lot of time. 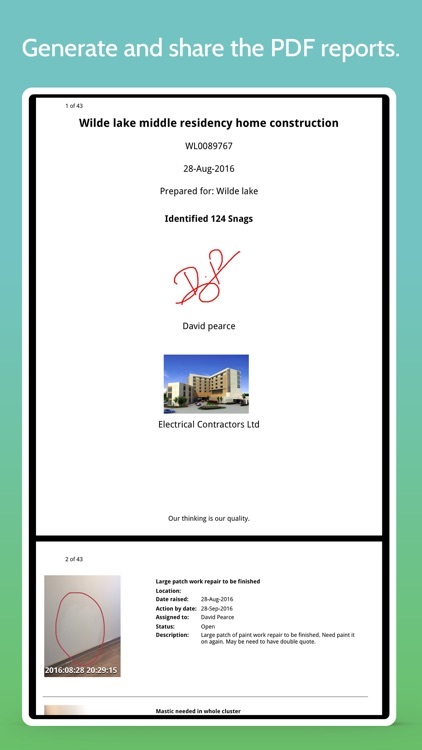 All your sites organised into projects and multi level locations. 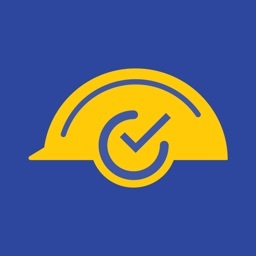 SnagID helps to users whether they are performing a site auditing, a snag finding, safety inspection, organises a survey, creating a list of works required or providing a quotation and many more.. for your site. - Organise snags into projects. 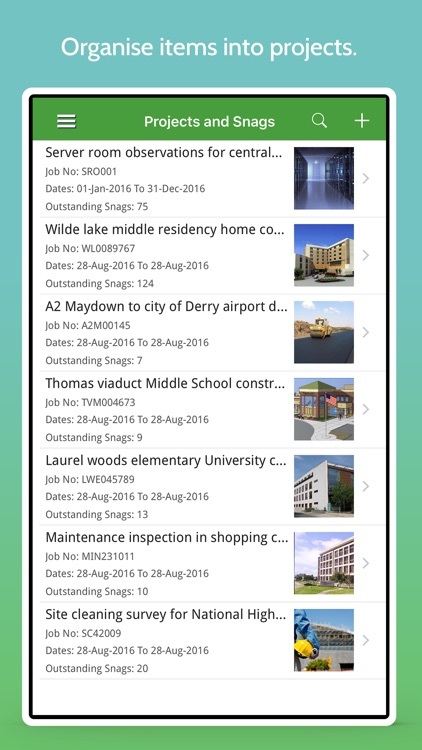 Each project is having the client specific information. That is used on pdf reports. - Organise project into locations like ‘DLF gateway tower’ project is having 21 floors. So divide the project and 21 locations and add separate snags to each location. 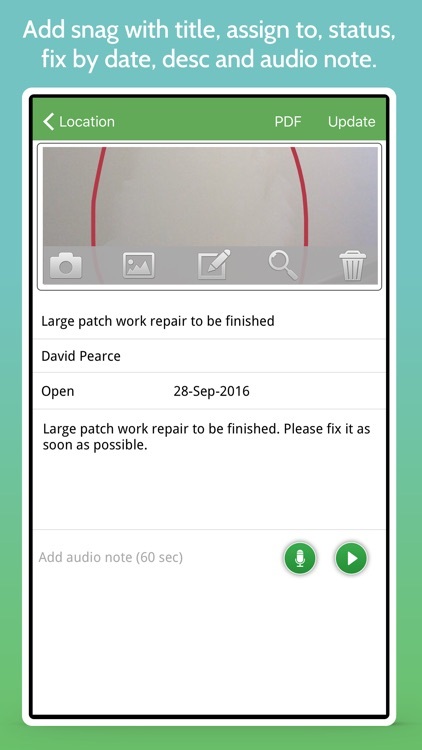 - Record a snag with a photo, title, assignee/contractor, status, completion date, audio note, and comments. 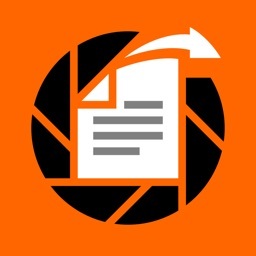 - Add annotations on photo with various options like pencil, line, rectangle, circle, arrow, numbers, text and many more…. - Generate the customise reports for clients and share it to anywhere in the world..
- Print the report with help of air printers. 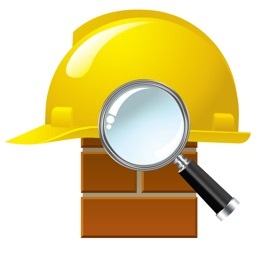 - Change the label of Snag like defect, issues, problems, inspection, observation or any thing. 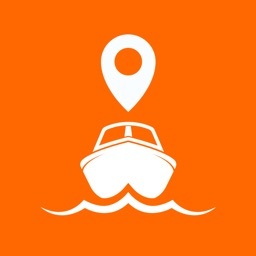 - Change the label of location like floor, section, apartment or any thing. 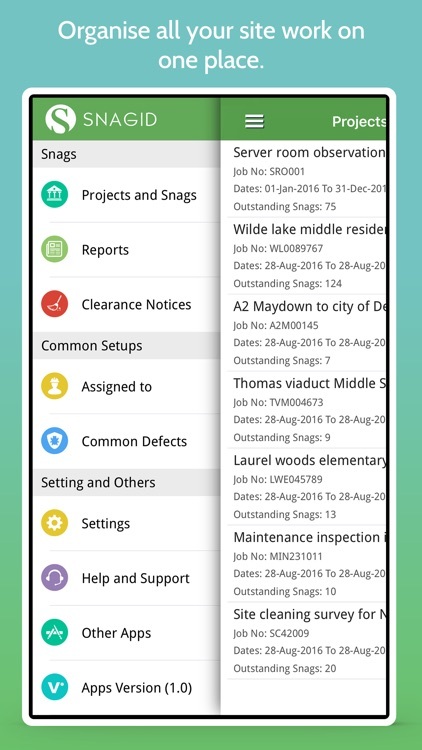 - Change the label of assignee like company, contractors, client or any thing. - Change the date format according to requirements.